EX-DISPLAY- This item is new and unused but the box has been opened and inner packaging missing. Grab yourself a bargain! With this innovative, portable system, there are no wires to bury. Just plug the Transmitter into an electrical outlet close to the area where you want to contain your pet. 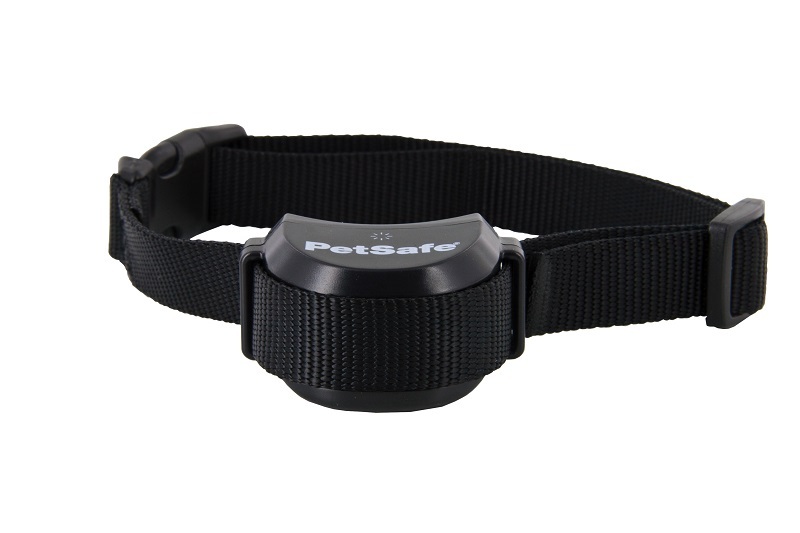 Charge the rechargeable Receiver Collar in 2-3 hours. The Transmitter communicates with your dog?s Receiver Collar and helps keep him in the designated area. The system is portable, so you can bring it along with you! 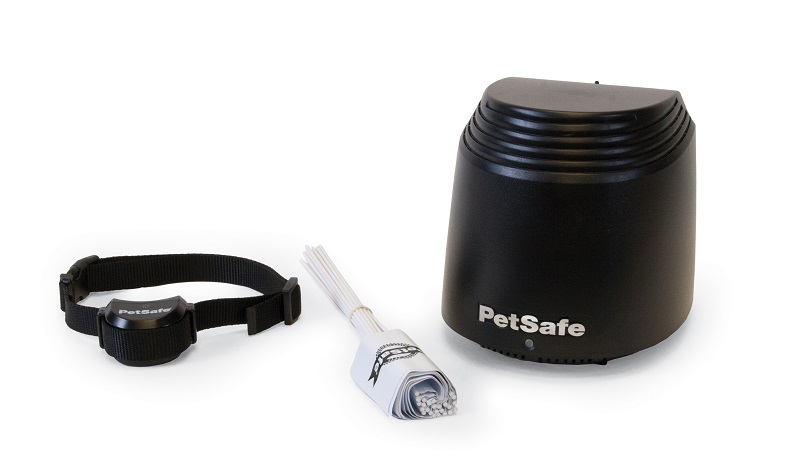 An unlimited number of pets can be added to the system as long as they wear a PetSafe? Wireless Receiver Collar. The PetSafe? Stay + Play Wireless Fence? works by delivering a safe Static Stimulation through two Contact Points that touch your pet?s neck. If your pet crosses the established Boundary Zone, a Static Stimulation will get your pet?s attention, but will not harm him.. Please note that if ordering from Northern Ireland, Channel Islands, Isle of Man, Scottish Isles or Scilly Isles you will need to contact us on 0800 107 7202 for a quote on postage.